Full of friendly kiwis and beautiful scenery. This seemingly small island is packed with activities to fill any schedule. 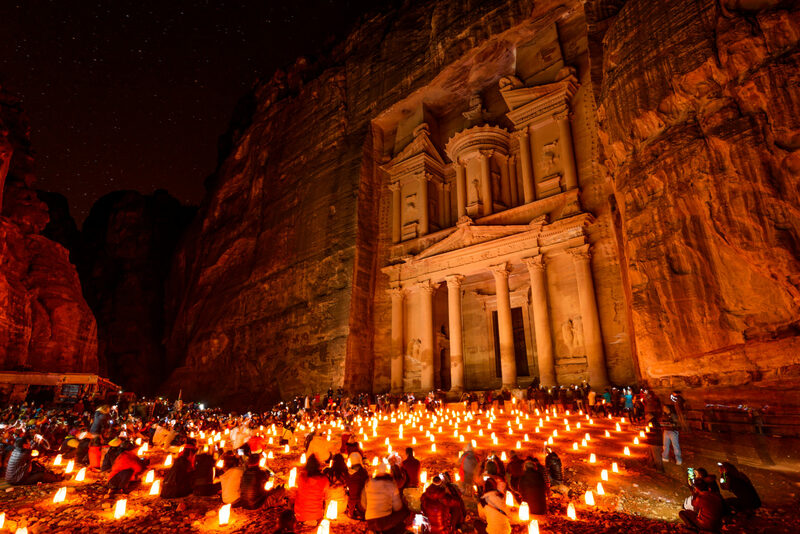 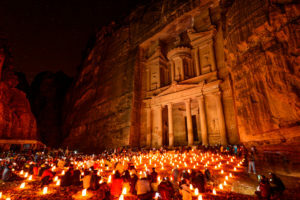 From ancient structures like Petra to the infamous dead sea, Jordan is full of iconic must visit landmarks. 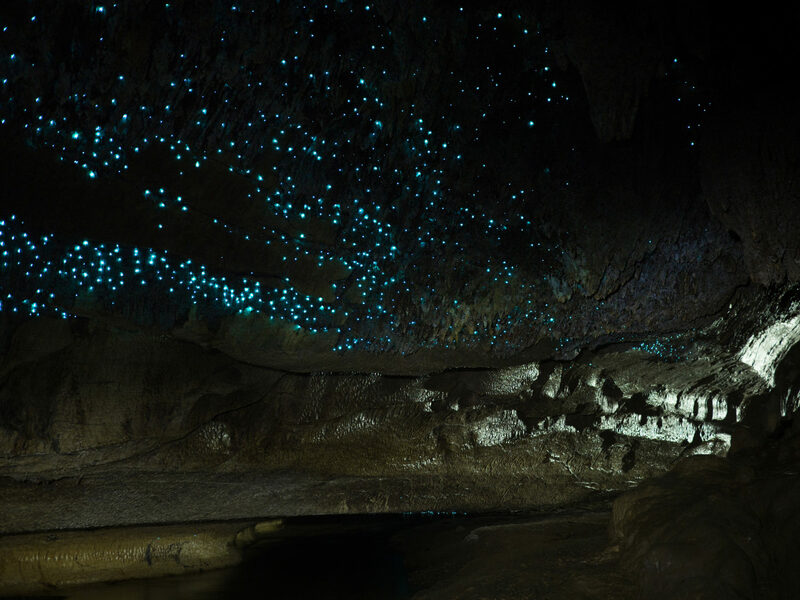 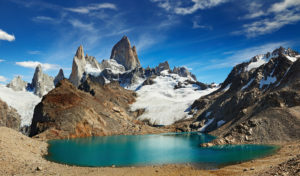 The long trip is worth it when you see this region in southern South America. Some of the world’s most scenic parks and glaciers are here to explore. 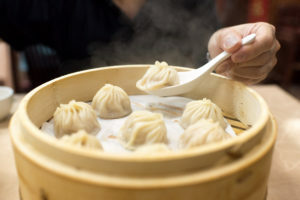 Taipei is a food mecca. Riddled with late-night snacks and legendary dumpling restaurants, you won’t leave hungry. 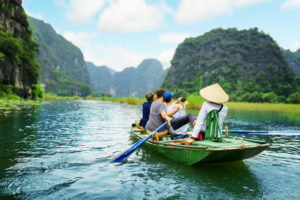 Cheap accommodation, food and travel make Vietnam the perfect destination for someone wanting to experience a unique and beautiful country and culture. 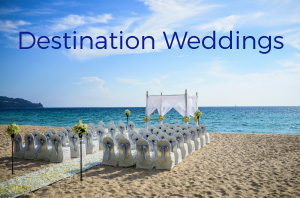 If one of these destinations or another are on your radar, contact a Vacation Consultant to explore available travel opportunities! 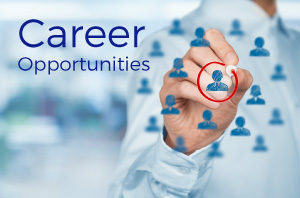 Request more information online or by calling 888.369.8785.